DESOTO COUNTY, MISS. 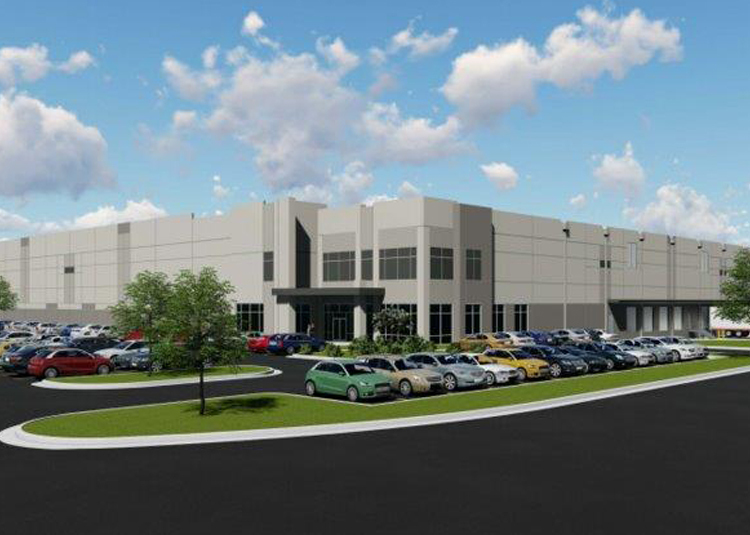 — Atlanta-based Core5 Industrial Partners has acquired a 173-acre land site to develop DeSoto 55 Logistics Center, a 2.5 million-square-foot business and logistics park in DeSoto County, located just across the state border from Memphis, Tenn. 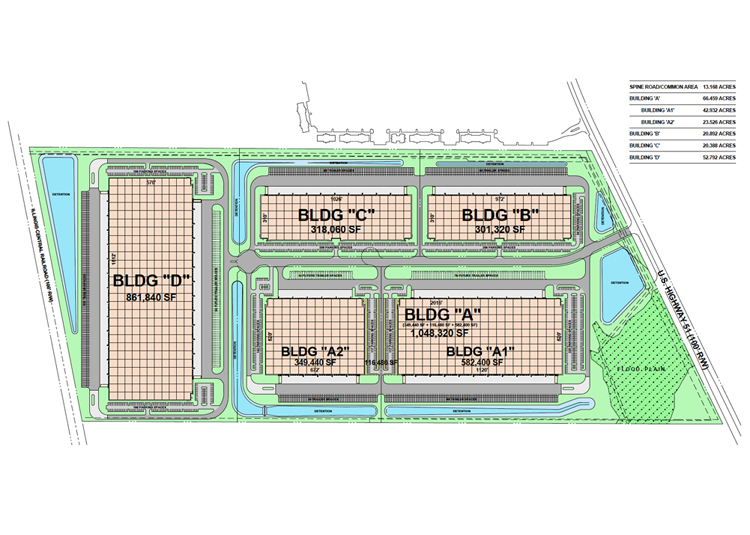 Anticipated development costs will exceed $125 million, according to a news release from the developer. 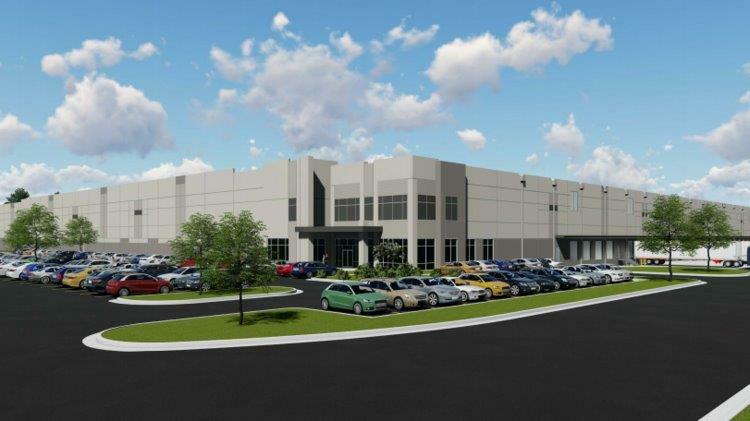 An Atlanta-based developer is planning to build a 2.5 million-square-foot spec industrial park on 173 acres it recently acquired in DeSoto County. 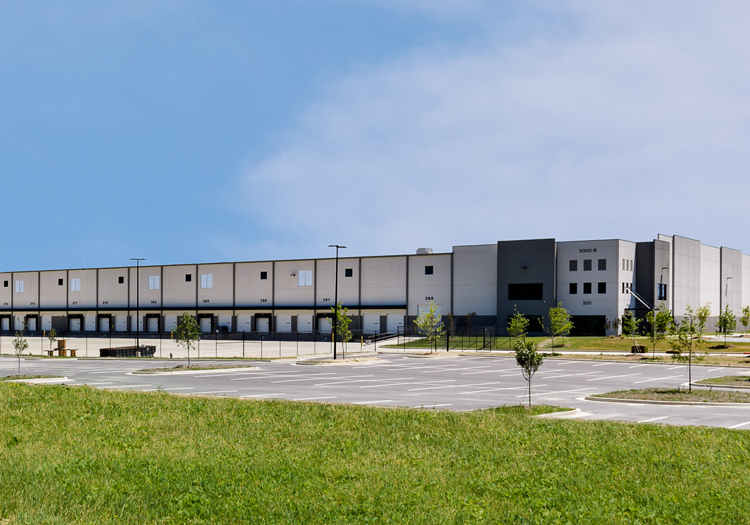 A major lease in a new southside Atlanta property developed by a new player in the Atlanta industrial market is an Industrial finalist in Atlanta Business Chronicle’s 2017 Best in Atlanta Real Estate Awards.